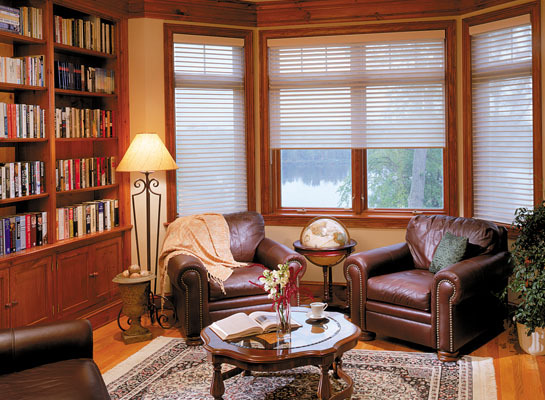 For over 20 YEARS, AHD Blind Factory has been working hard to make sure our customers’ needs are attended to with great service and that our products exceed their expectations. We are committed to establishing partnerships throughout our AHD family and maintain our respected name within the industry. 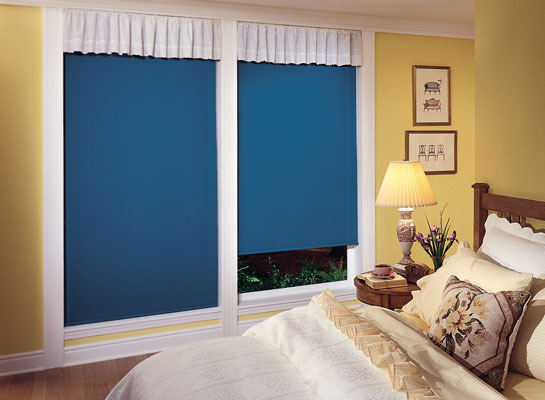 We have been employing innovative technologies throughout the years to meet the future needs of our customers. 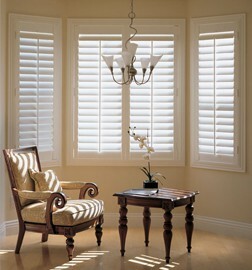 OUR first priority is to listen to you. 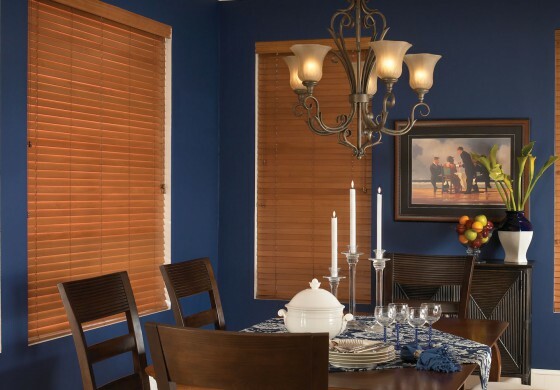 We pride ourselves in putting together our customers’ many tastes and needs into a cohesive and tasteful representation of the real you. 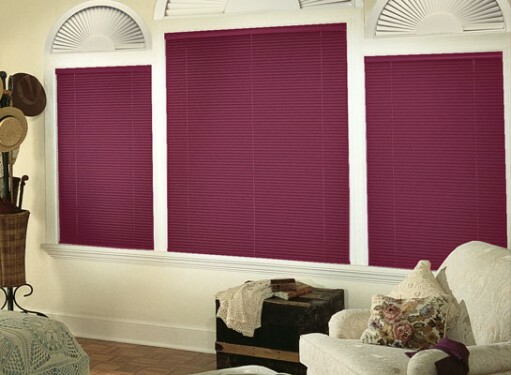 Having trouble finding the perfect shade for your living room? 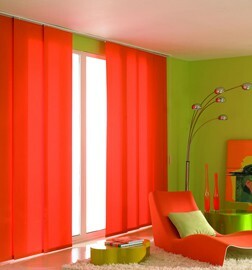 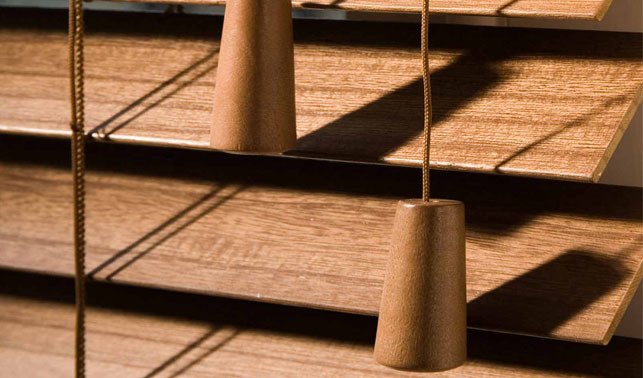 Can't decide on a color for your blinds? We're here to help you find the perfect match. 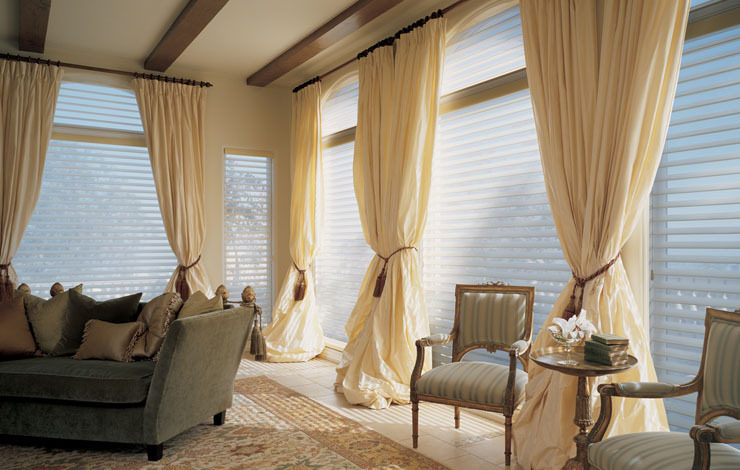 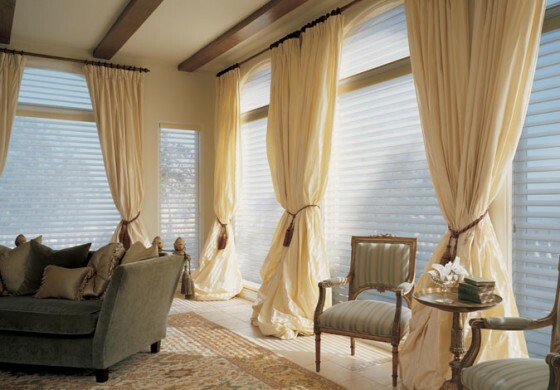 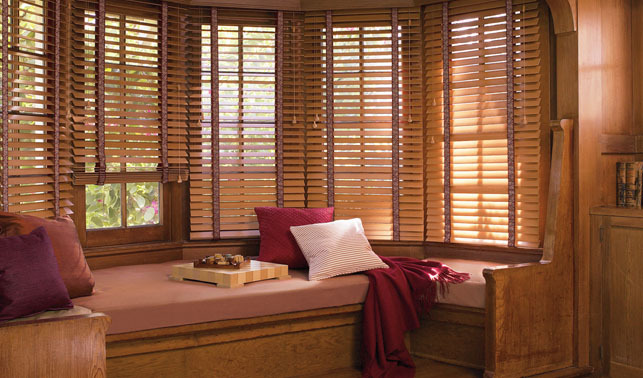 The classic simplicity of roller and roman shades has led to their statues as a perennial favorite among window coveringS. 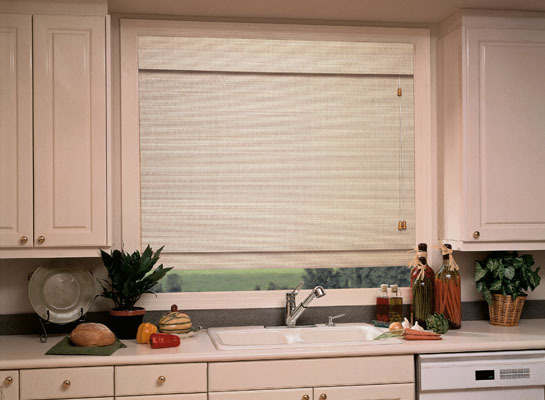 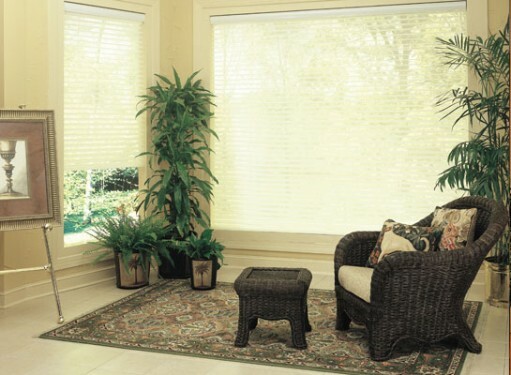 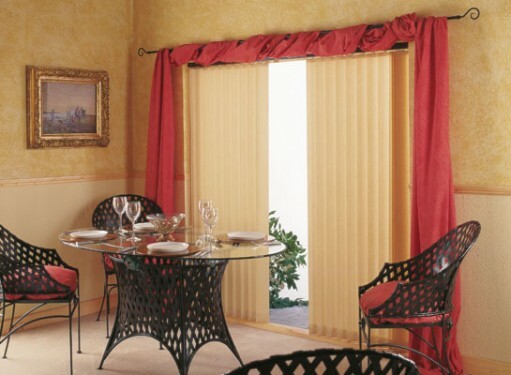 At AHD, we have updated the classic simplicity of these quality custom shades with new fashion fabrics, streamlined mechanism and specialized sun control products. 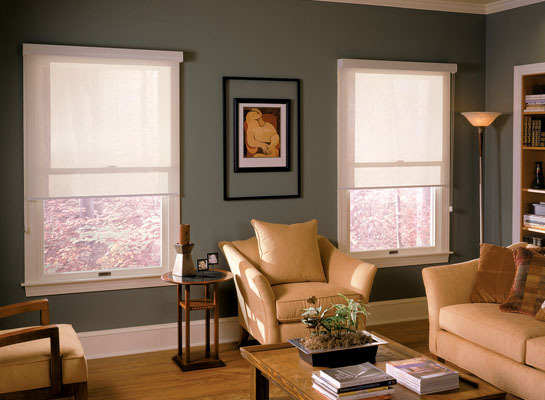 Take another look at the traditional roller and roman shade and discover an American classic redefined. 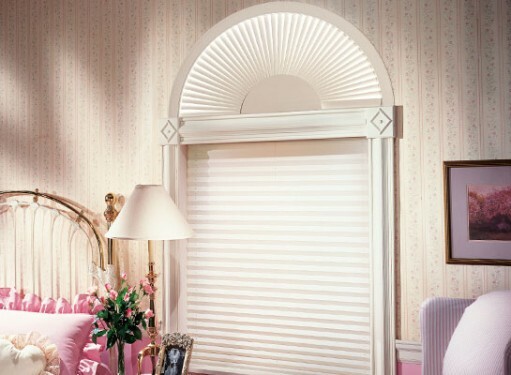 Roller and roman shades really do offer something for everyone! 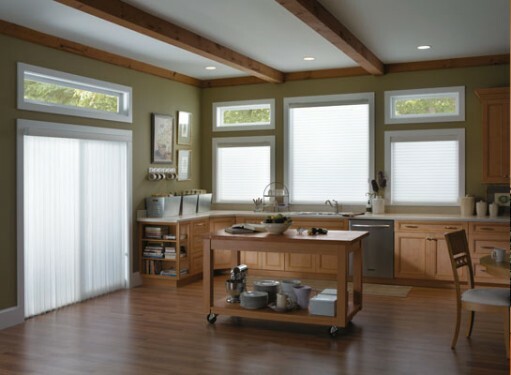 The 1-Inch Aluminum Horizontal Blind Program provides the right combination of cost-effective features and fabrication options to offer consumers quality window coverings with real value at competitive price points. 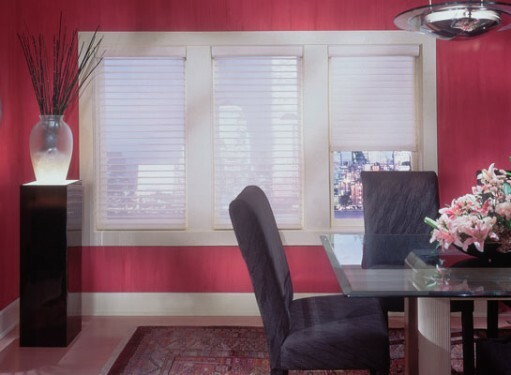 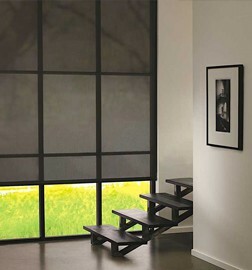 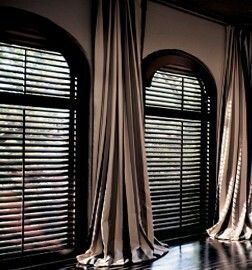 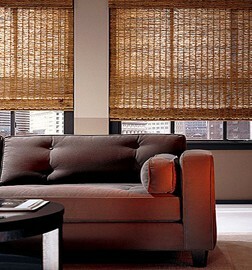 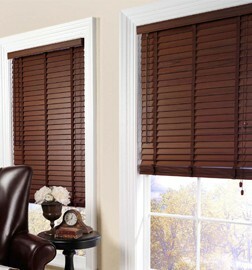 Vertiblinds collection by AHD, is the best window covering for the consumer who wants a classic look. 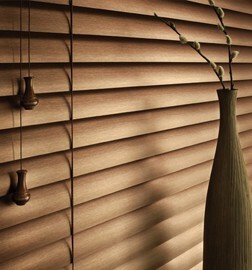 The neat, streamlined appearance of vertical blinds is specially well-suited for wide windows or doorways because of its height-conscious design. 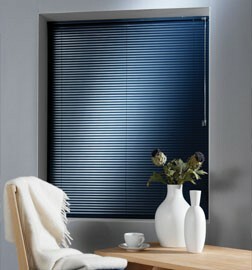 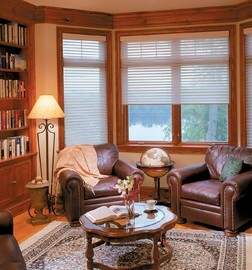 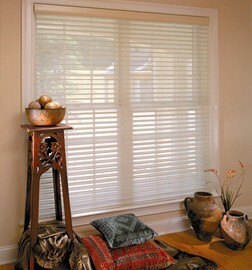 Vertical blind tracks can be configured for a one-way draw or split draw to suite your personal preference. AHD’s louvered arch provides a great solution to covering any hard-to-fit arched window. 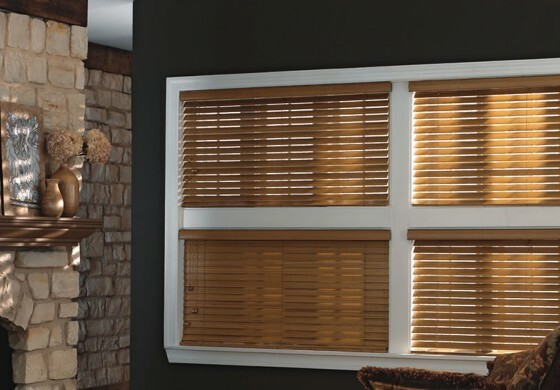 This beautiful, durable foam PVC product is built to include deluxe features: louvers mounted with individual spring-loaded tension screws, a 2 1/2” decorative molding frame, and an incredible louver thickness of 1/4”.